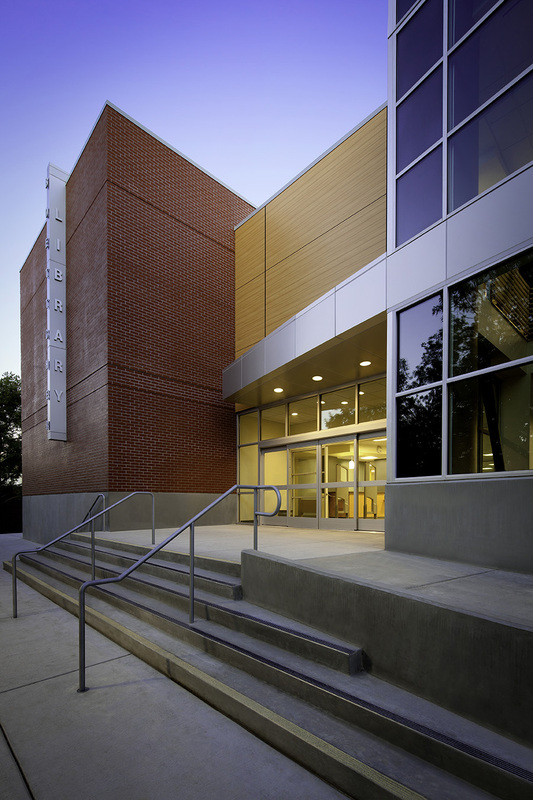 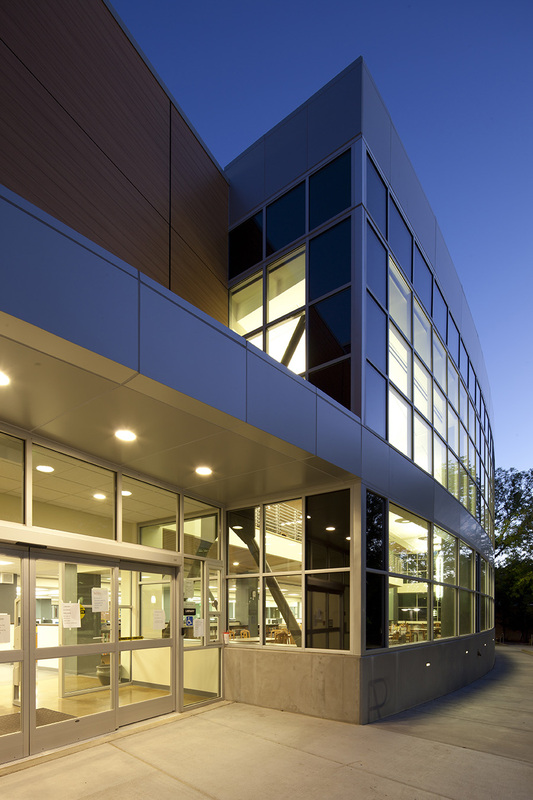 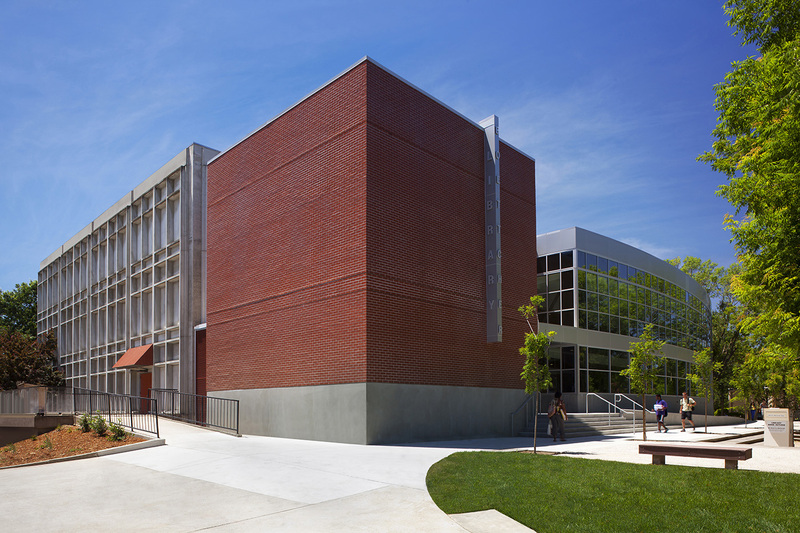 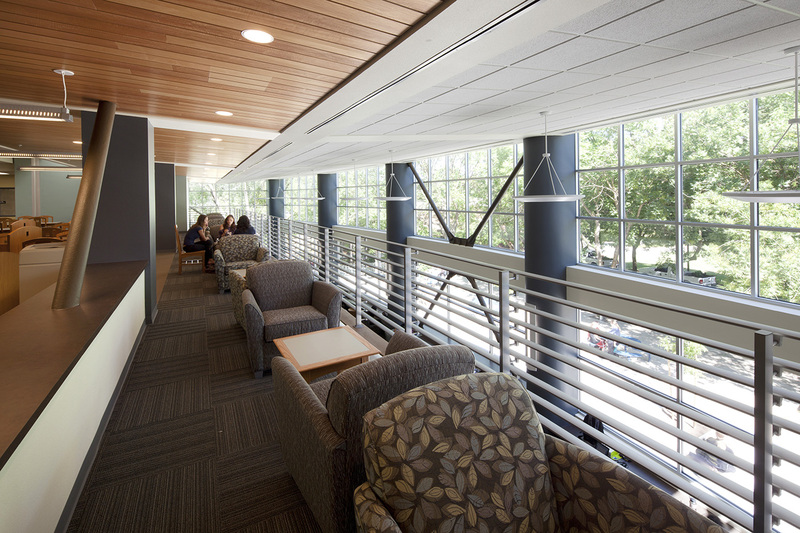 The Library at American River College is an existing four story structure with approximately 38,000 square feet built in 1973. 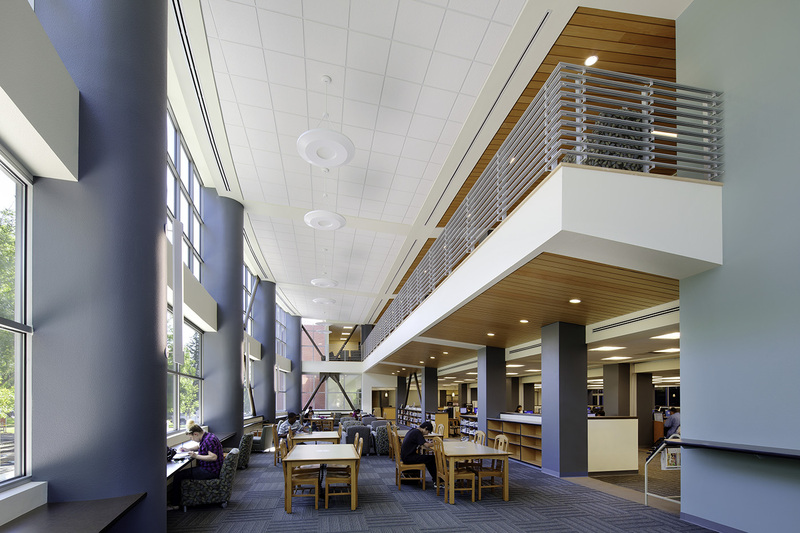 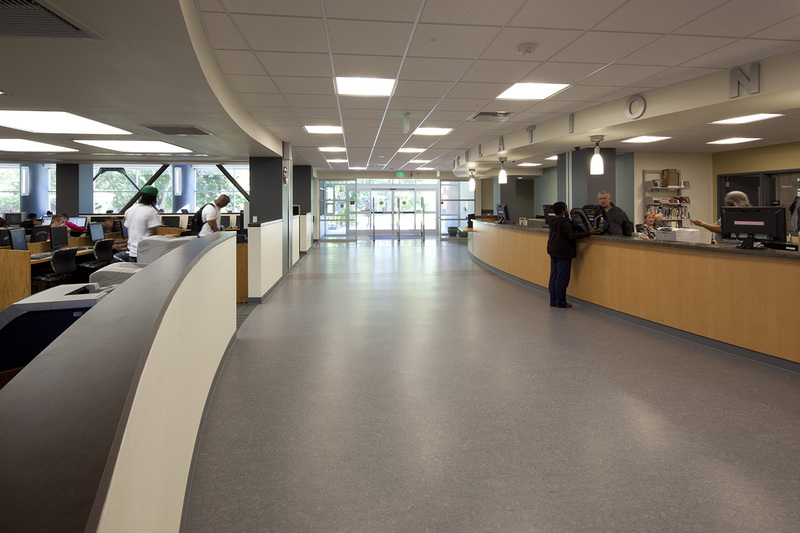 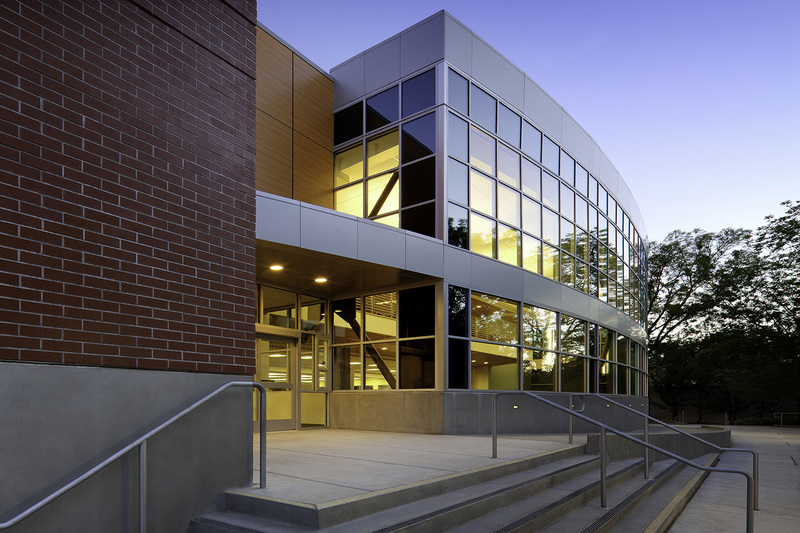 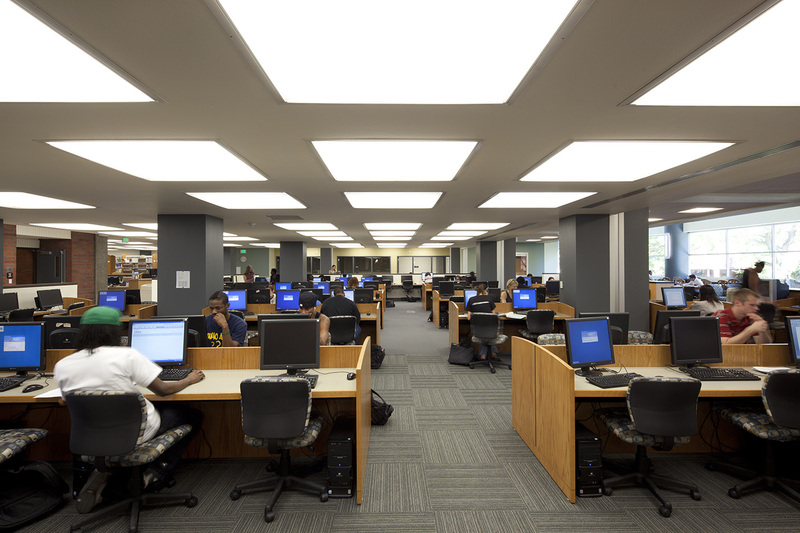 The project included an expansion of approximately 10,000 square feet of new space and a renovation of the existing building to support increased capacity, new technologies and resources for the growing student population. 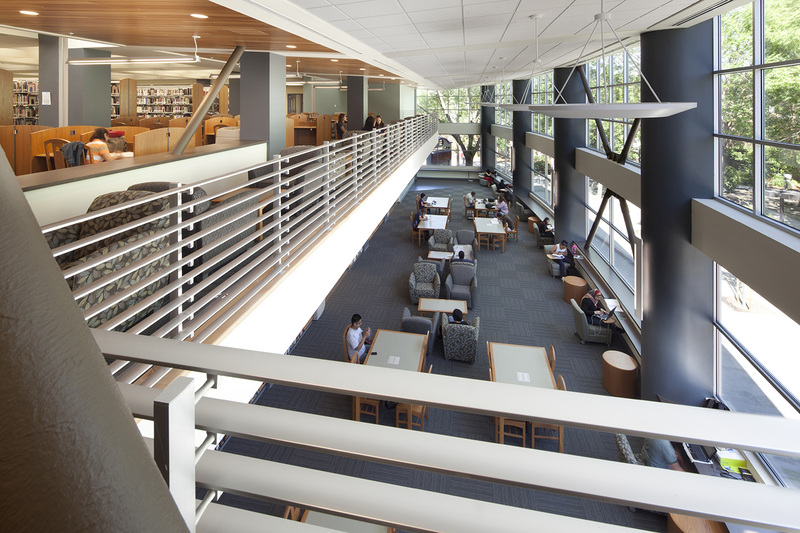 Site improvements around the building include redesigning the adjacent plazas to make the library accessible to the handicapped.